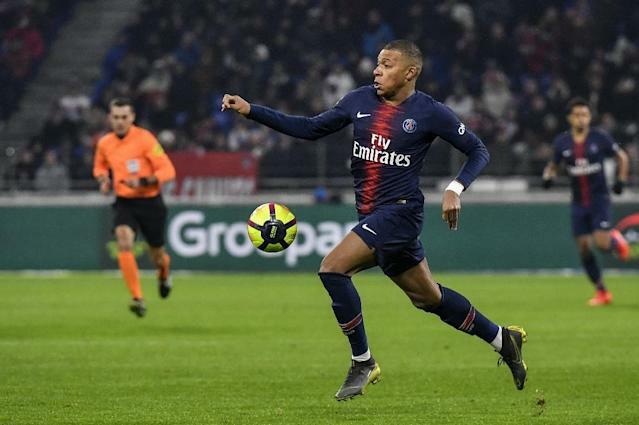 Neymar's injury means there is more of an onus on Kylian Mbappe, but are Paris Saint-Germain's real problems elsewhere? Paris (AFP) - Paris Saint-Germain's meeting with Bordeaux on Saturday is their last chance to do some fine-tuning before next week's showdown with Manchester United, but the Ligue 1 leaders have some major issues to contend with before heading to Old Trafford. Meanwhile, Thomas Tuchel's men are a massive 10 points clear at the top of Ligue 1 with two games in hand on the teams below them as they prepare to welcome mid-table Bordeaux to the Parc des Princes, and are also through to the quarter-finals of the French Cup.